Sam and Jenny is a contemporary folk duo, with repertoire ranging from Doc Watson, Johnny Cash, Townes Van Zandt, and Joni Mitchell, to old standards and originals. 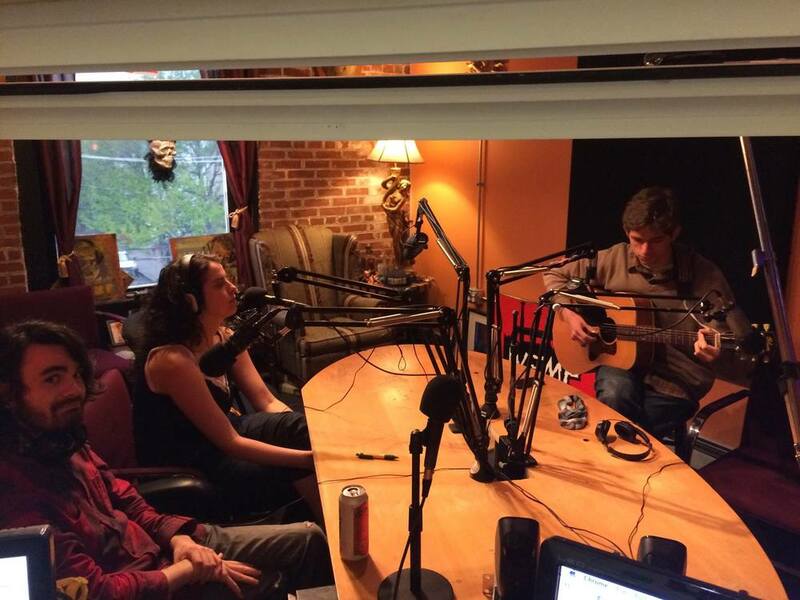 Sam and Jenny can be found at the Cantab Lounge, Club Passim, and busking on the street. Red Soaks Through My Blue, by Jenny Herzog. At the Radio Bean, in Burlington VT.
Sittin' On Top of the World (Walter Vinson), and We'll Meet Again (Ross Parker). Club Passim: January, 2016. One tap moment caught on camera at the Armory! Patsy Cline's Crazy at the Radio Bean in Burlington, VT. There's a New Moon Over My Shoulder, in the Keller Room.